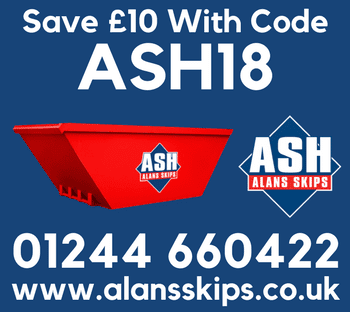 Take advantage of our FREE NO OBLIGATION onsite waste assessment for your business! 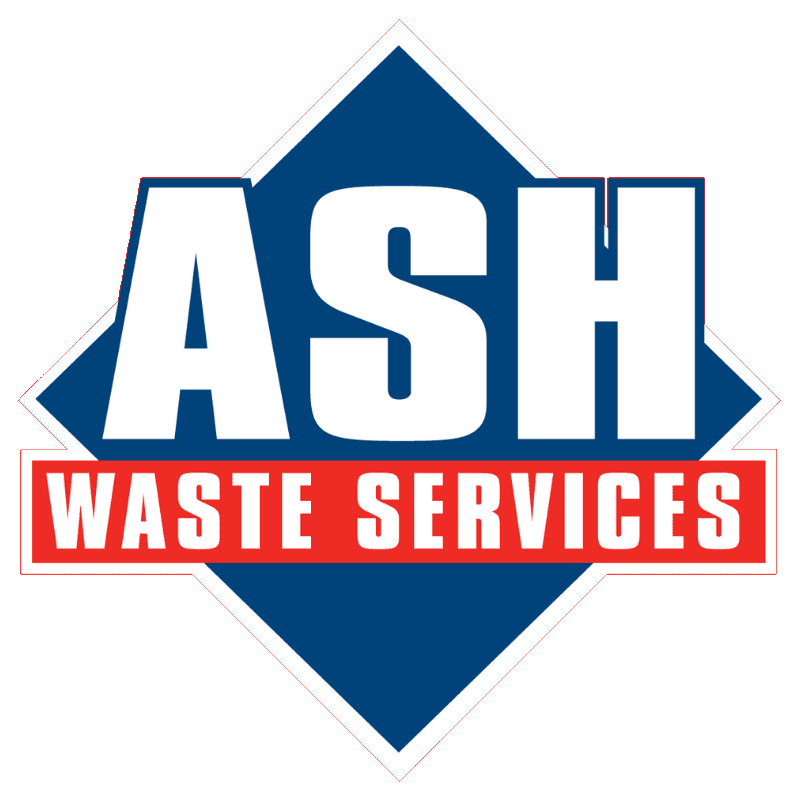 Here at ASH Waste Services, we offer a complimentary onsite waste assessment for your business, whether you are a customer or not. Our experienced site assessment team will visit your site, and will evaluate all aspects of your existing onsite waste management service. 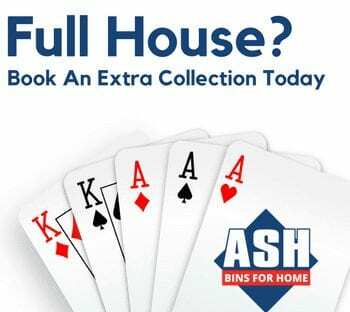 This will include your current collection and sorting systems, right through to your recycling and disposal methods. 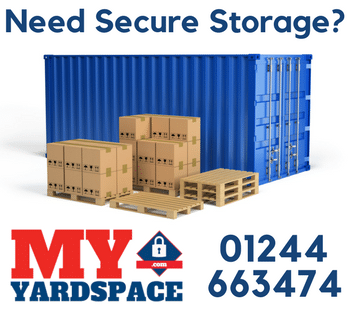 This will allow our team to create a bespoke and tailored solution for your business, complying with all environmental requirements, and also save your business money on your existing costs. 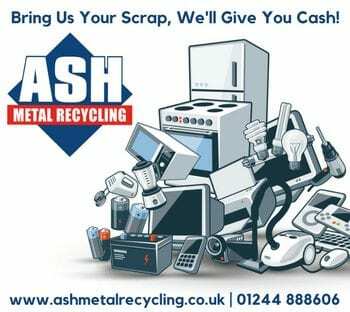 We can conduct onsite assessments for all waste streams, from general waste to hazardous waste collection.